Quick access buttons on board surface allow user to calibrate, access interactive tool bar, move forward or backward, access gallery, and create new page with one touch. Designed for long-term durability with a porcelain enamel surface over steel design. Digital presentation pen is ergonomically comfortable and a natural writing tool. Electronically capture notes to save and distribute instantly. Connect to a computer with easy-to-use USB connection to display via digital projector, the internet or images from the gallery of clip-art and other teaching tools. 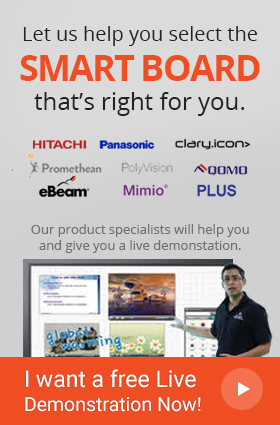 Present and share your presentations more dynamically with the 3MT Digital Board. It's a dry erase board that can electronically capture notes, has a playback feature even for erased notes, and can display images to annotate with a digital pen and more!